Technology isn’t all bad, all of the time. It’s actually really helpful and can also be helpful to your child, with the right guidance. These fun (& free) sketch book ideas help to encourage your kids to think about technology in a conscious and creative way! These printable sketchbook ideas are perfect as conversation starters, early finishers, or brainstorming for projects to come. 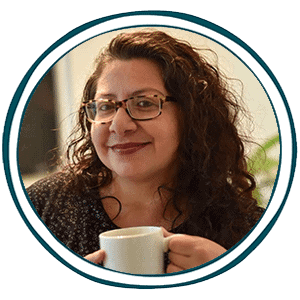 They can be used in your art class or homeschool art to get kids to think creatively and consciously about the role of technology in their lives. It’s not all bad. It may, in fact, be useful to encourage a child if they are really savvy with technology, to use it a meaningful way. Check out this site to see how. 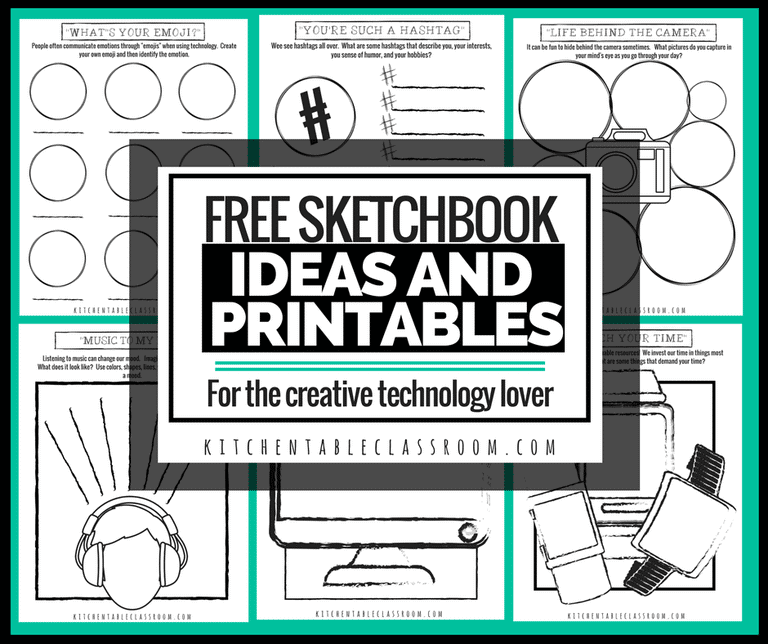 Click HERE for Kitchen Table Classroom’s FREE sketchbook ideas and printables for your technology savvy child.